Mountain Road Uphill In To The Beech Forest. 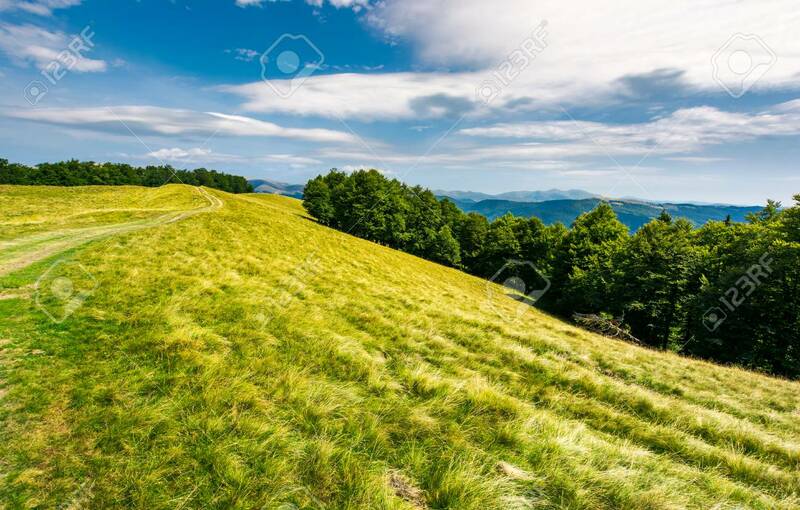 Svydovets Mountain.. Stock Photo, Picture And Royalty Free Image. Image 104189336.